All Type of Website or Youtube or Blog etc. 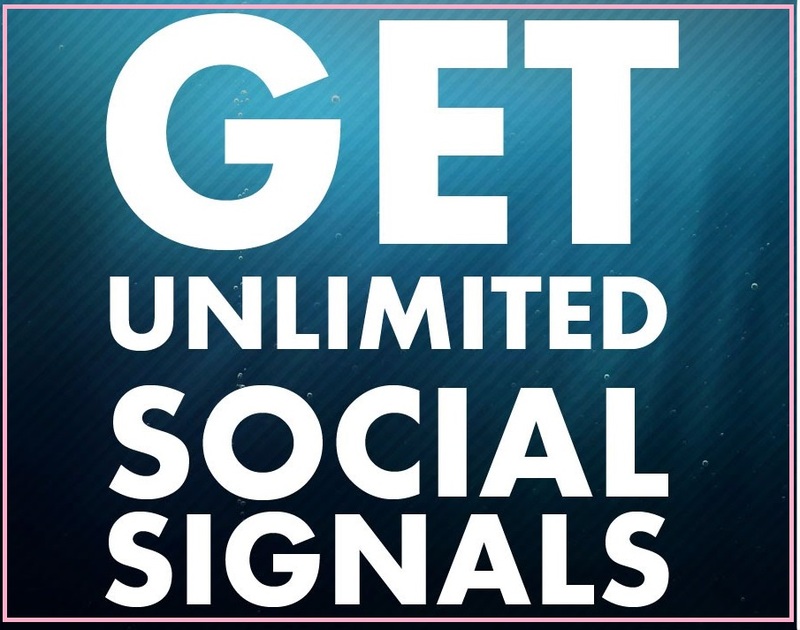 5050 High Quality Social Signals is ranked 5 out of 5. Based on 3 user reviews.